Gully Boy has completed 2 weeks journey at the box office on a Good note. After a fantastic first week, it remained strong throughout in its second week as well despite a bunch of new offerings. 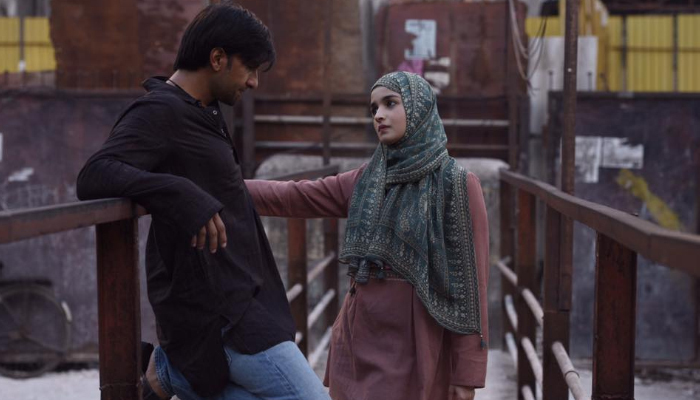 Jointly produced by Excel Entertainment & Tiger Baby Productions, musical drama Gully Boy has successfully entertained everyone and gained a solid word of mouth. 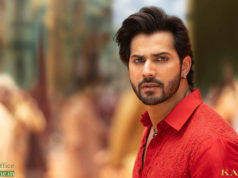 As a result, it did the business of 100.30 crores in the 8-days extended opening week that included 72.45 crores of the 4-days weekend and 27.85 crores of weekdays. At a positive note, Ranveer Singh and Alia Bhatt starrer showed superb performance in the second weekend. On 2nd Friday, it did the business of 3.90 crores after a slight drop than the previous day. Then it witnessed a remarkable jump and minted 7.05 crores on 2nd Saturday & 7.10 crores on 2nd Sunday. On weekdays, as usual, Gully Boy recorded a drop but still remained steady. On 2nd Monday, the film collected the amount of 2.45 crores after a decline of 37.25% than 2nd Friday. 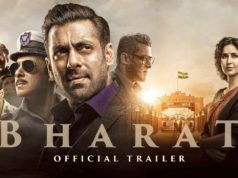 With further decrement, it garnered 2.30 crores on 2nd Tuesday & 2.10 crores on 2nd Wednesday. On the next day i.e. 3rd Thursday, Zoya Akhtar’s directorial took a surprise jump and bagged the amount of 1.90 crores. With this, the total collection of Gully Boy after 15 days, has become 127.10 crores at the domestic box office.